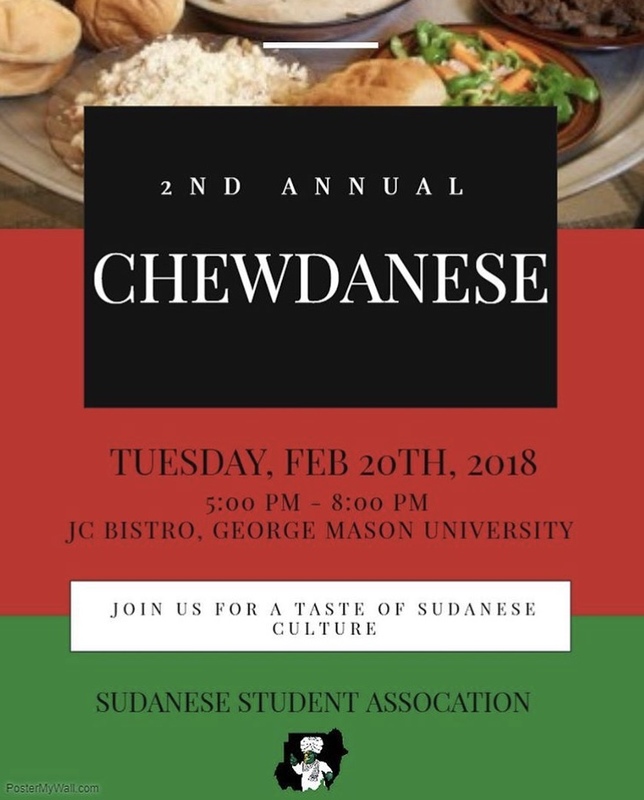 GMU’s Sudanese Student Association host their second annual “Chewdanese” event on Tuesday Feb. 20 at the JC Bistro. 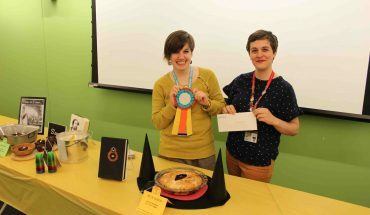 The event took place 5 p.m. between 8 p.m. Attendees enjoyed a night filled with food and musical performances. 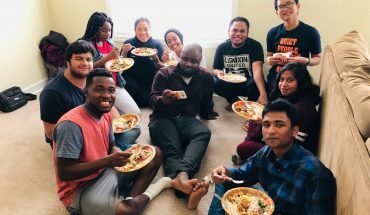 “This was an opportunity to educate people on Sudan’s history, their food, their culture — everything the country has to offer that you don’t normally get to see on TV,” said Aiyha Abdelbagi, the club’s president. The event started with a short video showing the day-to-day life of people in Sudan. The footage was captured by the club’s very own Vice President Alaa Ali. Afterwards, the rest of the executive board introduced themselves to the audience and took time to lay out their agenda for the new year. The club also debuted the new t-shirts for the year. This year’s shirt included a design of a “Raksha,” the three-wheeled taxi which is a popular form of transportation in Sudan. Later in the night, the musical performances began. Mason Student and local hip-hop artist known by the name of Chud took to the stage. Summer Nights. 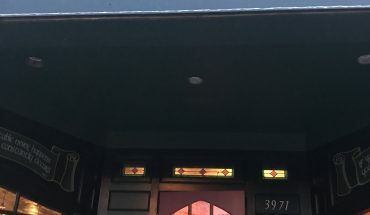 It’ll be taking place sometime in April. But they hope to announce a solid date soon. The club is currently accepting submissions at gmussa16@gmail.com. The deadline is March 5.